Welcome to Paradise! A stunning home located on desirable Bird Key! This elegant 3 bedroom, 3 bathroom property boasts vaulted ceilings and and an open floor plan; perfect for entertaining. Preparing meals in this chef’s kitchen is a pleasure with granite counters, stainless steel appliances, and a butler’s pantry. There is plenty of privacy due to the split plan with the master bedroom on one end and the guest bedrooms, each with their own full bathroom, on the other end. The outdoor area is equipped with a newer outdoor kitchen and built in grill. Enjoy relaxing by the pool, soaking in the spa, and being surrounded by beautiful landscaping. There is plenty of space for storage in the 3 car garage. You may decide to become a member at the Bird Key Yacht Club and take advantage of boating, social events, and other fine amenities. Bird Key is in the perfect location just minutes from downtown Sarasota, restaurants and shopping on St. Armands, and the beautiful Lido beach. Schedule your showing today! 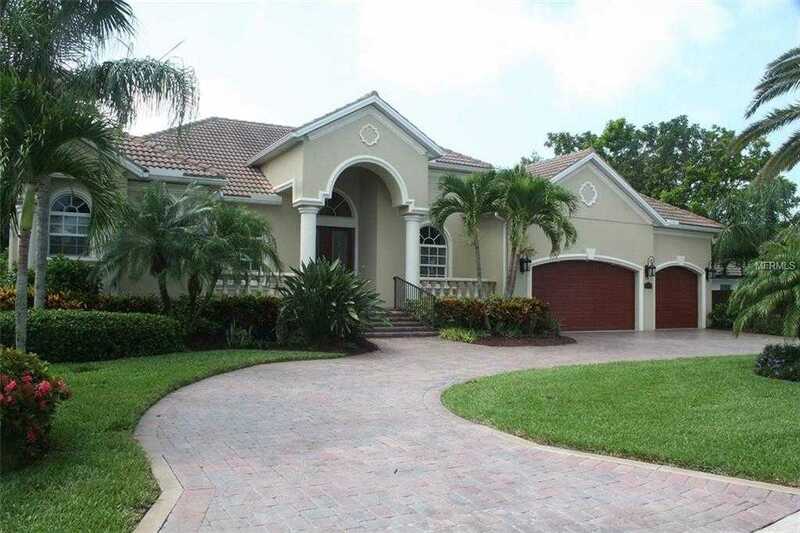 Please, send me more information on this property: MLS# A4428138 – $1,439,997 – 547 Blue Jay Pl, Sarasota, FL 34236. I would like to schedule a showing appointment for this property: MLS# A4428138 – $1,439,997 – 547 Blue Jay Pl, Sarasota, FL 34236.